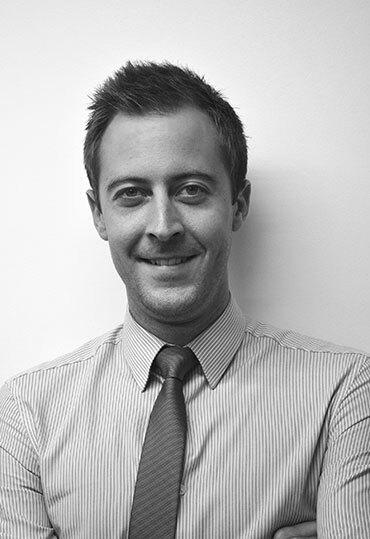 Nick joined Dobbin and Sullivan in April 2010 and now oversees the commercial agency department. Prior to 2010 he graduated from Reading University after completing an RICS accredited degree in Real Estate with Investment and Finance. Offering sound advice on sales and lettings of all types of commercial property, Nick works well with both existing and new clients and has built up strong and successful relationships over the last few years. As our instructions increase in size and number Nick’s role grows, with more clients putting their faith in us to deliver exceptional results. This increasing role has seen Nick being appointed as an Associate Director of the practice. Nick has a strong love of travelling, having travelled around the world including stays in New Zealand, Australia, Asia and South America. He continues to train hard for his new found interests of triathlons and assault course running, and is no mean golfer.